It was a bolt of brilliance. 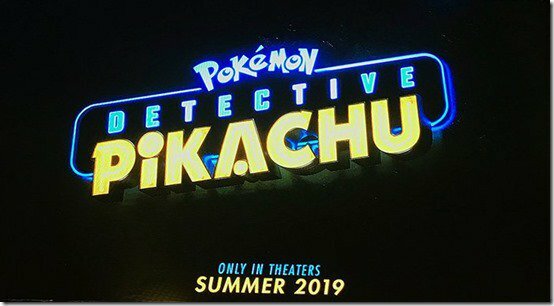 The very first live action Pokemon movie will launch next year with Pokemon: Detective Pikachu, a movie based on the Nintendo 3DS game that released earlier this year, starring a wisecracking, womanizing Pikachu who can talk and who fancies himself a detective. You may need to sit down after reading all that. So, what gives? How is it that the very first Pokemon live action movie is based on a premise this surreal (albeit fantastic, judging by the video game), as opposed to following the more traditional story of Ash Ketchum, and his never ending quest to be the very best, like no one ever was? Speaking to IGN, Rob Letterman, who is attached to the project as its director, explained the rationale behind going with Detective Pikachu as the base for the upcoming movie. “The Pokemon Company, they’ve already made many, many movies of Ash, and they came to Legendary with this idea of using a new character,” Lettermain said. “So when I came onboard, I was pitched this character of Detective Pikachu, and I fell in love with the story behind it. Honestly, I found Detective Pikachu, the game, to be far more effective at daily life world building when it comes to the world of Pokemon than any other bit of media so far has been, so I’m all on board with using its ideas as a base to expose them to more people. 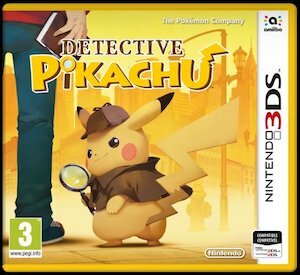 Detective Pikachu is available now, exclusively on the Nintendo 3DS, with the movie due out next summer.